International Exchange Program: Marshall to WU – m.o.c.h.a. 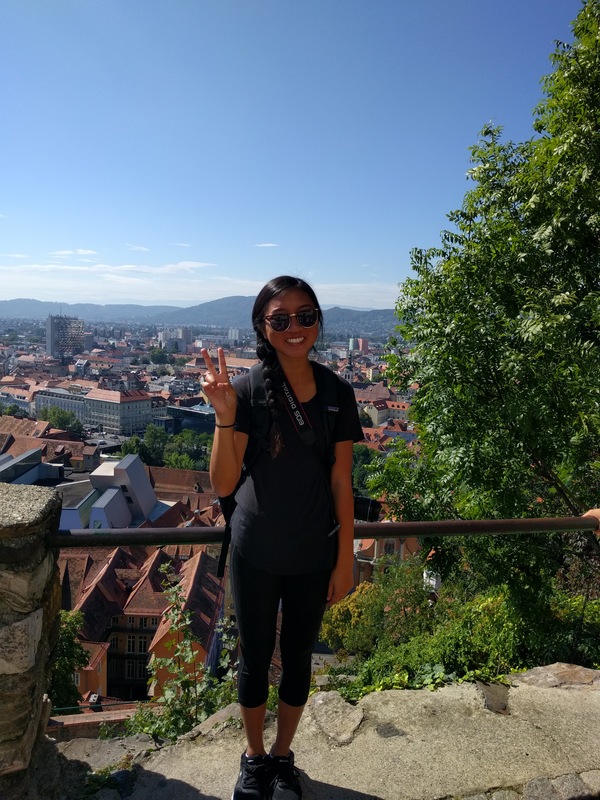 This semester, Fall 2016, I am participating in a foreign exchange program in Vienna, Austria through Marshall’s International Exchange Program (IEP) at Vienna University of Economics and Business (WU). I get to complete my upper division business requirements at WU, so I’m taking marketing courses since I intend to work in entertainment marketing upon graduation. All my courses are in English, and Marshall IEP does not have a language requirement. You can find more information about IEP here. More information about WU here and about WU’s exchange programs here. WU is part of the Erasmus Student Network, an international network for exchange students in Europe. I am not too familiar with the organization or this concept of “Erasmus” either; apparently it refers to a foreign exchange(? ), but here you can find information about it. WU has a buddy program, Erasmus Buddy Network (EBN), that organizes buddy partnerships between incoming exchange students and host students, weekly activities in the city, cultural and social events in the local area, and large trips to other cities/countries. I am also a part of WU’s Orientation and Cultural Program (OK Program) for incoming exchange students. It includes three weeks of activities and trips in and around Vienna to learn about and appreciate Viennese/Austrian culture. Info here. I am not taking the Pre-Semester German Language Course but here‘s some information. If you have any questions about studying abroad, exchange programs, studying in Vienna, IEP, anything related to my experience, etc. just head over to the contact section! Pingback: Oh How I Love Google Apps – m.o.c.h.a.